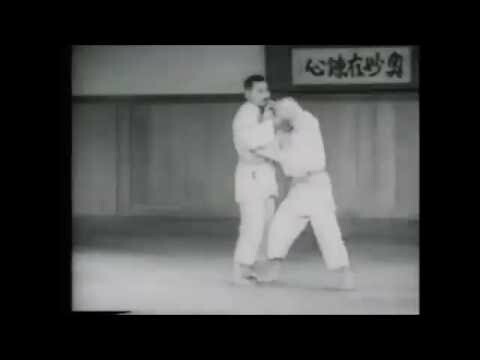 Info about "Kata ha jime video"
Kata ha jime (shoulder choke), also spelled Katahajime, is a chokehold in Judo and Brazilian Jiu-Jitsu. 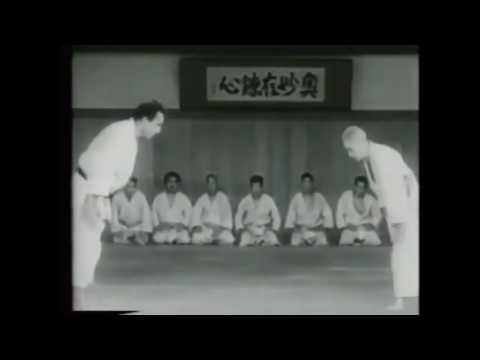 It is one of the twelve constriction techniques of Kodokan Judo in the Shime-waza list. 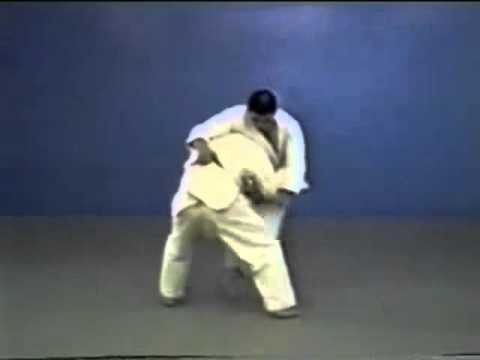 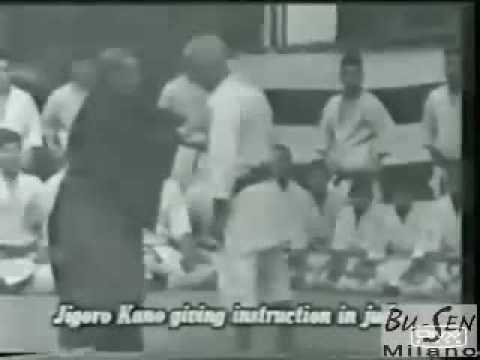 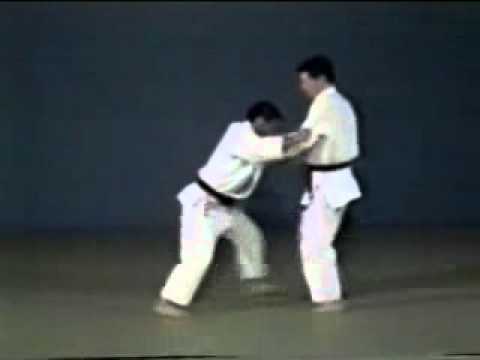 Kata ha jime uses the lapel of the judo uniform to exert pressure on the carotid arteries (minimal pressure also being applied to the windpipe). 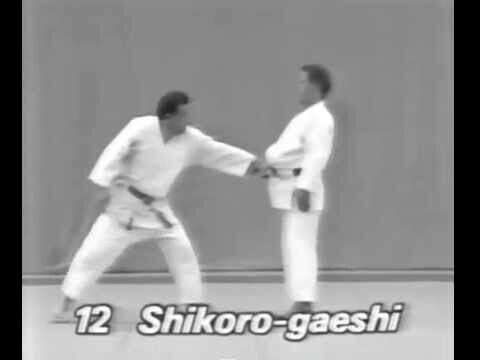 The opponent’s left arm is lifted and controlled as part of the technique.